​​Let our experts design and install the best quality stone work in the area! With over 40 years of experience, our professionals will work with you to ensure you are 110% satisfied with our work...we guarantee it! ​So you're not quite sure how to make your dream yard a reality? We've got you covered! We have over 40 years of experience in landscape design. We even offer payment plans! ​Want a way to spice up your backyard for those beautiful summer nights? 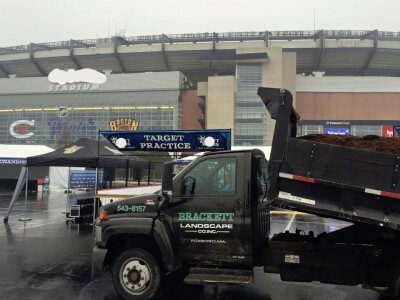 Let us come in and build your dream outdoor firepit/kitchen! You pick the stone and we'll build it! 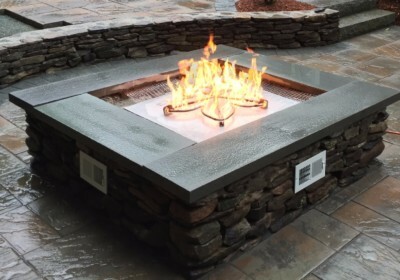 We even install gas firepits for customers that like having a fire with the flip of a switch! 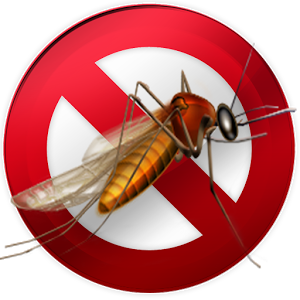 Let our licensed pesticide experts take care of your lawn. We offer a complete 6 step seasonal program to get your lawn through those harsh summer days. 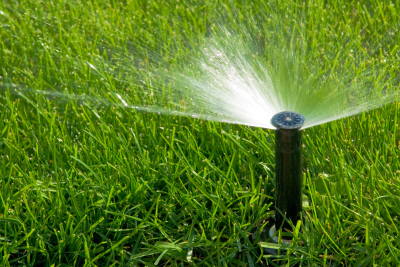 Don't let another summer go by without installing an irrigation system. Whether you need a whole system installed or just maintenance on a pre-existing system, we do it all! ​Lighting creates the beautiful ambiance your home needs. 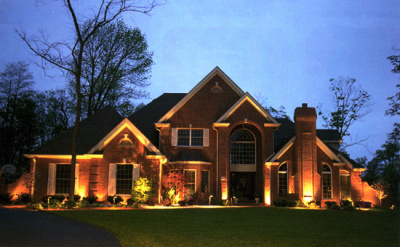 Our energy efficient LED bulbs keep the electric bill down while illuminating your landscaping for everyone to see! Don't let the winter moth or other insects kill your beautiful plants. 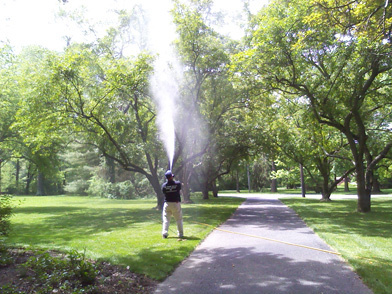 Our tree and ornamental shrub spray provides nutrients to your plants while preventing harmful disease.